Mica is an absorbing experience. 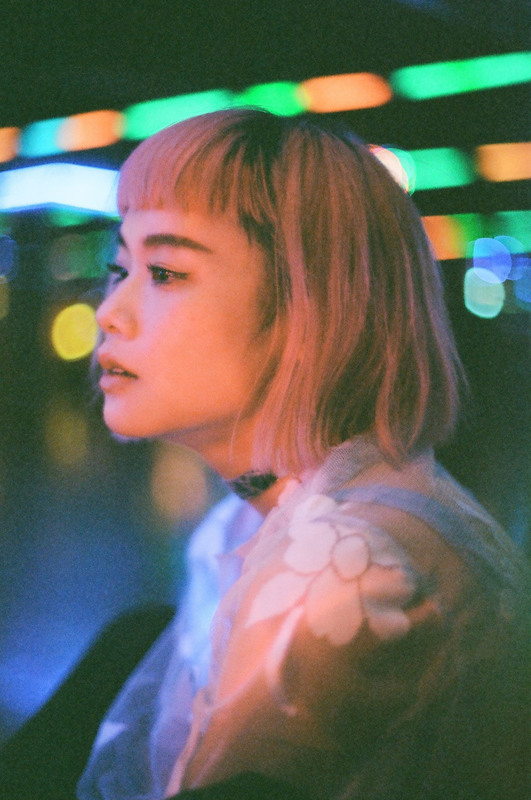 Scintii is a Taiwanese producer and singer who honed her craft while studying composition and pop music in London. The U.K. capital, and in particular the burgeoning Bala Club scene, left traces of deep, dark bass and dembow percussion in her music. But her debut EP Mica has a ghostly quality that's all its own, weaving together glittering synths and chopped, off-kilter vocals.